Replacement retaining clips for Tarot FY650 (650 Sport) / FY680 (680-Pro) / FY690. Designed to secure 16mm diameter tubes, can be used to create custom folding multirotors. 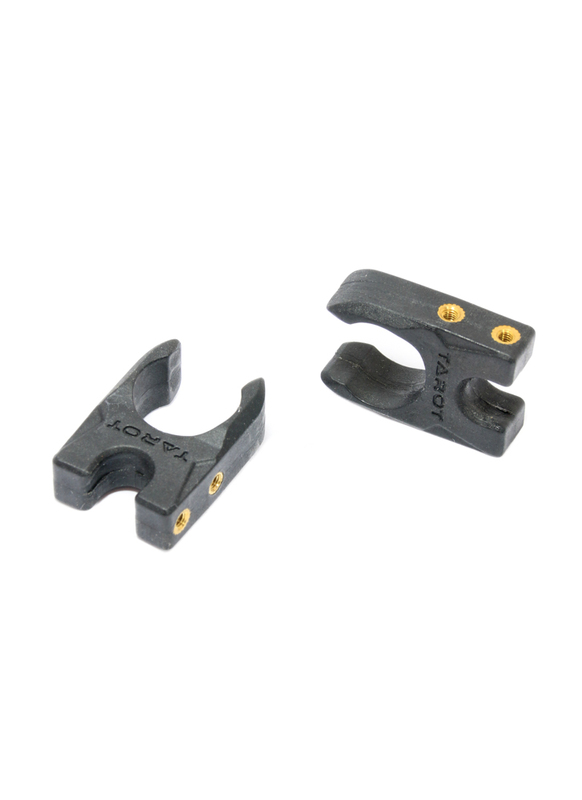 The clips are 22mm tall, if you need 22mm M3 spacers to match, we sell them here.